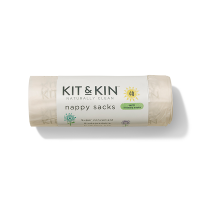 Organyc Baby Wipes are made of organic cotton. 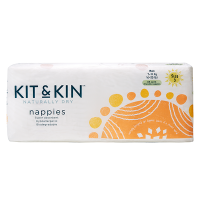 The softness of the baby wipes combined with calming organic chamomile and organic calendula is very well suited for sensitive skin. 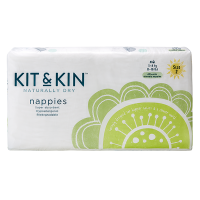 The wipes are highly recommended for use around your baby's bottom area as well as for sticky fingers and mucky faces. 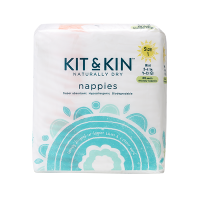 A must have in your baby bag, near the changing table and in the bathroom. 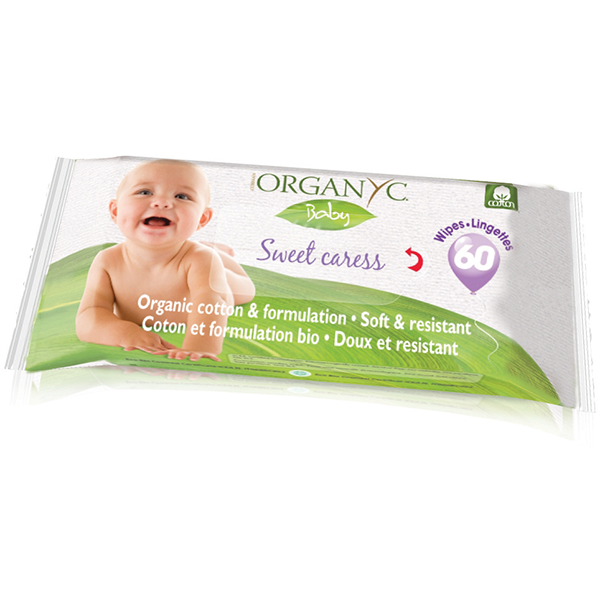 Organyc Organic Baby Wipes have been approved by ICEA (Ethical & Environmental Certification Institute). 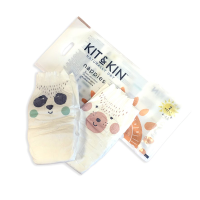 They are dermatologically tested, ethyl alcohol free, chlorine free, paraben and SLS free. Suitable for vegans. I relay on truthfulness of Ulula website. 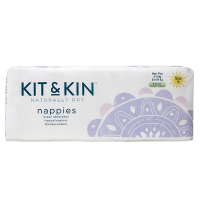 And as I am very aware of what my daughter puts in her mouth and I wipe her fingers just with cooled boiled water I have to say that I’m very happy that those wipes are not full of chemicals and I can wipe even her face, not just fingers.